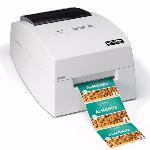 4 inch wide photo quality colour label roll printer dye or pigment ink, USB, PC or Mac, with cutt off. 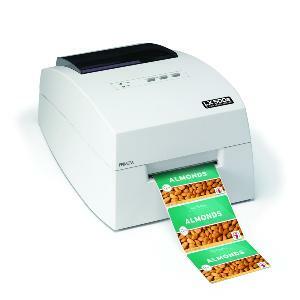 8 inch wide photo quality colour label roll printer, pigment ink, PC or Mac, Network, Wireless, with cut off. 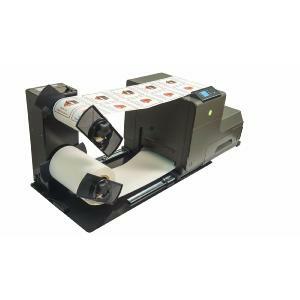 4 inch label 740dpi colour label roll printer pigment ink, PC, USB, Network, Cutter, with cut off. 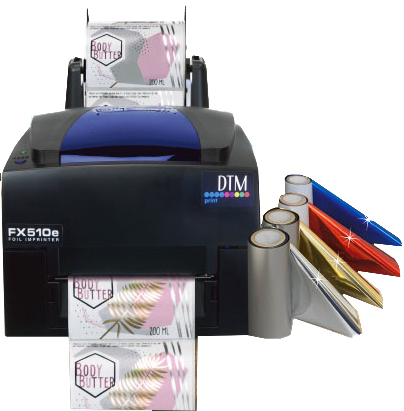 4 inch wide 1200dpi colour label roll printer bulk pigment ink tanks, high speed, USB, Network, PC, optimised for Gloss and matt labels. 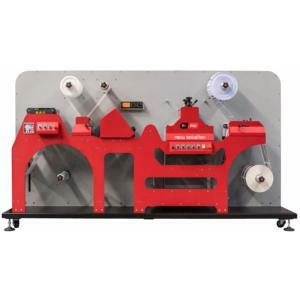 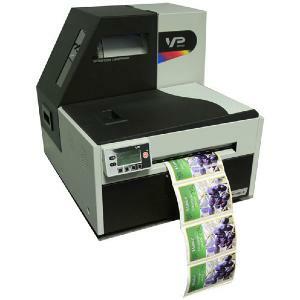 4 inch wide 1200dpi colour label roll printer bulk pigment ink tanks, high speed, USB, Network, PC, optimised for extra durability on matt labels. 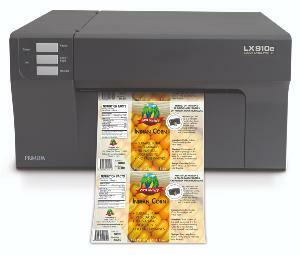 5 inch wide 1200dpi quality colour label roll printer, laser toner CYMK, PC USB, Network, with cut off. 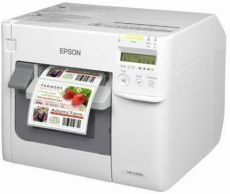 5 inch wide 1200dpi quality colour label roll printer, laser toner, CYMK + White, PC USB, Network, with cut off. 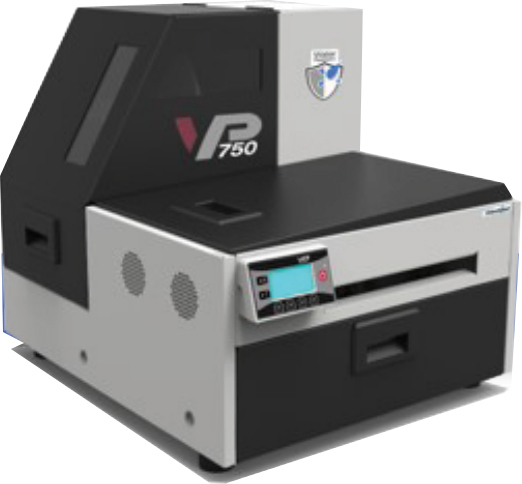 8 inch wide 1200dpi colour label roll printer bulk pigment ink tanks, high speed, USB, Network, PC, pigment ink optimised for damp storage gloss and matt labels even outdoors. 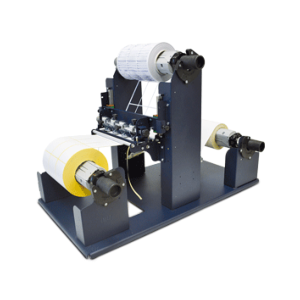 Fanfolded labels no winders needed. 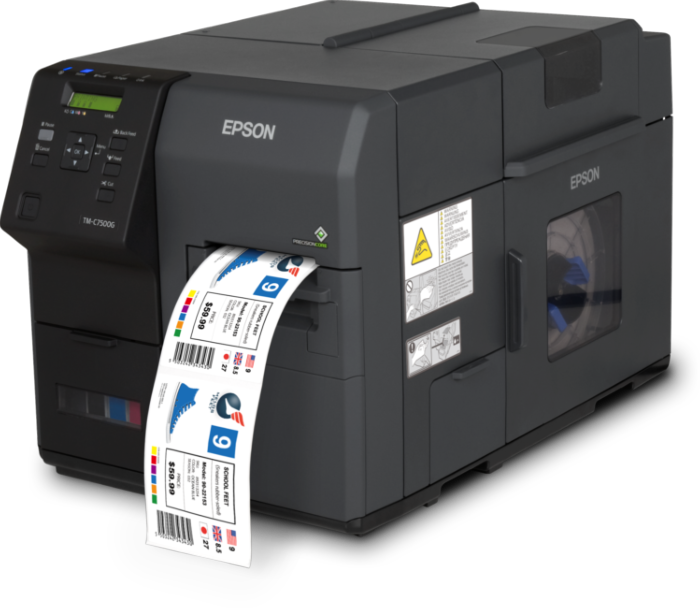 8 inch wide 1200dpi colour label roll printer bulk pigment ink tanks, high speed, USB, Network, PC, enhanced optimised for damp even outside storage gloss and matt labels. 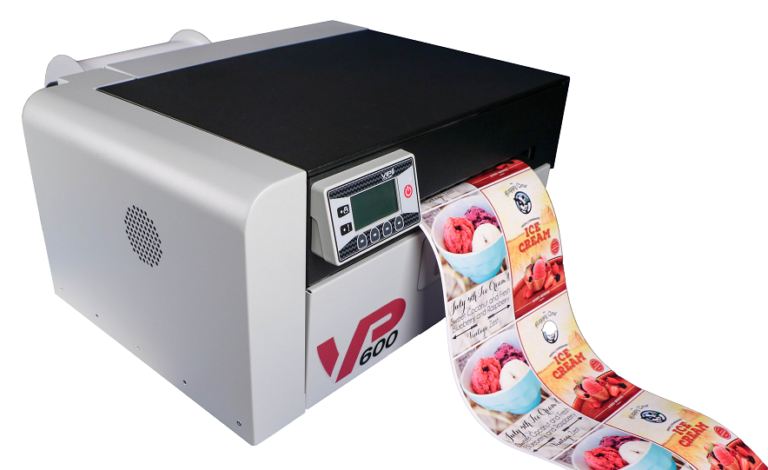 8 inch wide 1200dpi colour label roll printer 150ml bulk dye ink tanks, high speed, USB, Network, PC, dye ink optimised for vibrant gloss and matt labels. 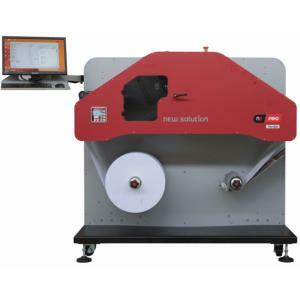 8 inch wide 1200dpi colour label roll printer 250ml bulk dye nk tanks, high speed, USB, Network, PC, dye ink optimised for vibrant gloss and matt labels. 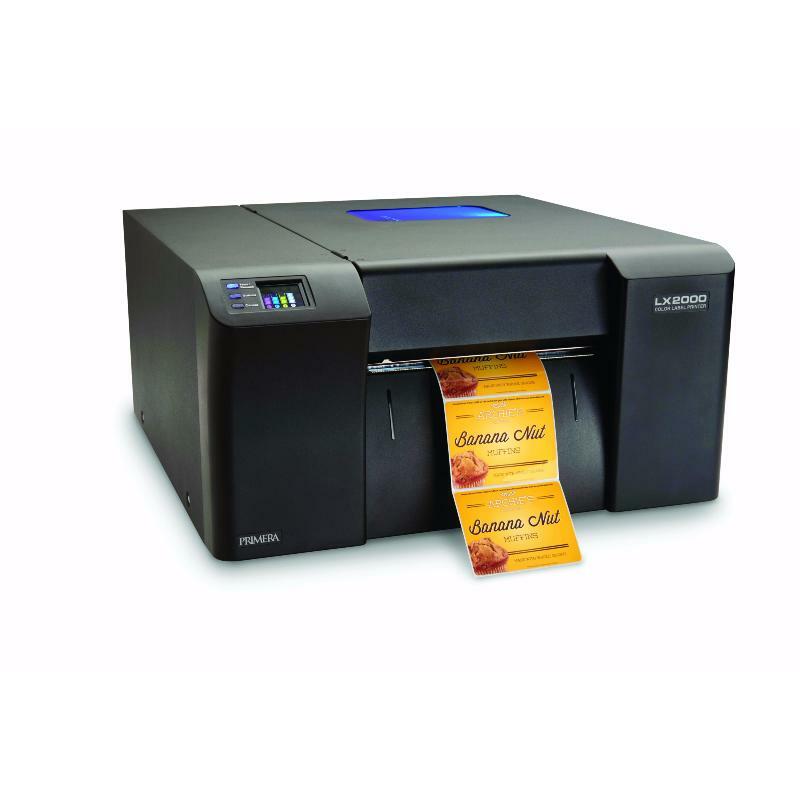 8 inch wide 1200dpi colour label roll printer 250ml bulk enhanced dye ink tanks, high speed, USB, Network, PC, enhanced dye ink optimised for damp storage gloss and matt labels. 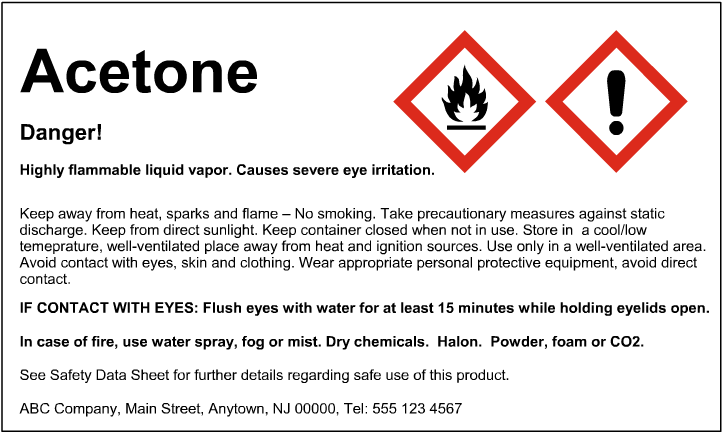 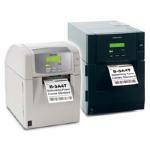 Plain labels for ink jet printers. 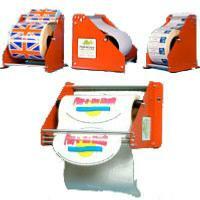 Stock gloss rolls in standard sizes, next day delivery. 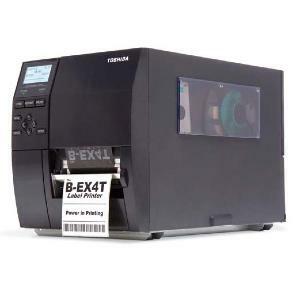 Plain labels for thermal transfer printers. 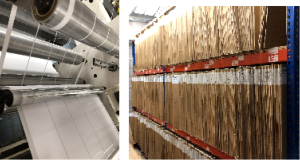 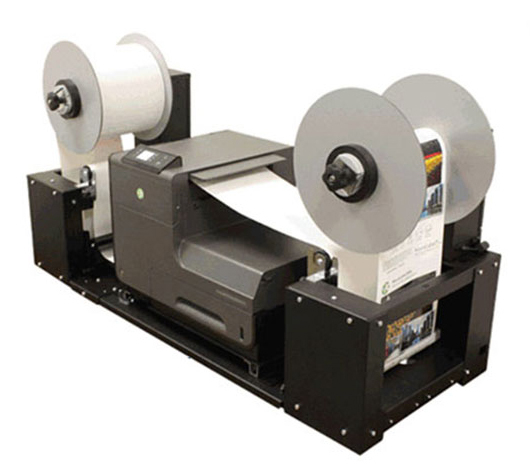 Choose a label size from our existing cutter library. 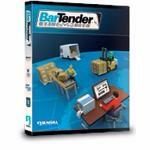 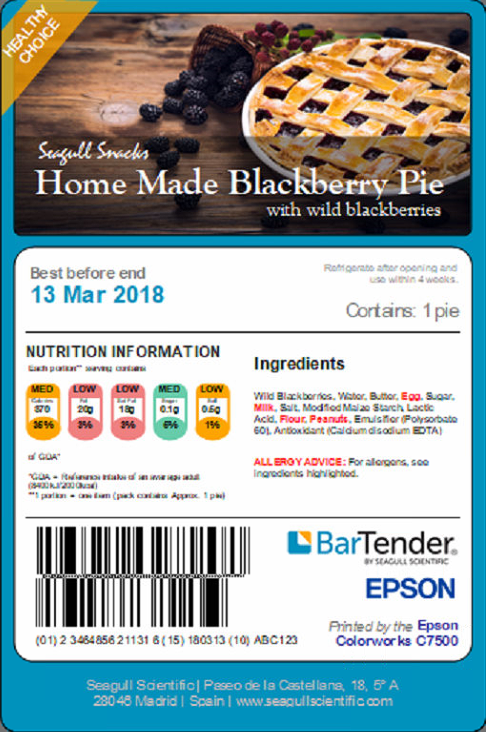 BarTender label design and print with barcodes and more. 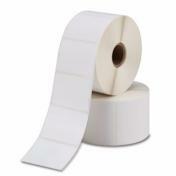 Cut your own labels sizes and shapes out so you only need plain roll. 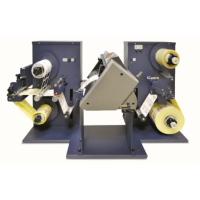 Labels-U-Print ® an award winning division of KTEC Group are the UK’s leading most specialised distributor of digital colour roll label printing systems offering best prices on new equipment, software, consumables, spare parts, support and servicing. 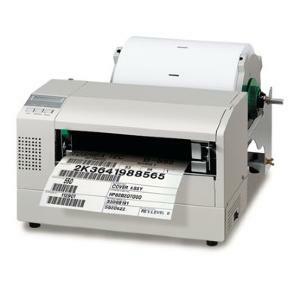 We stock the leading brand desktop roll label printers and range of standard labels to suit. 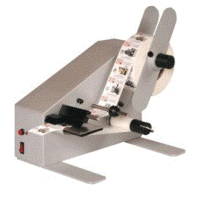 We manufacture bespoke size and shape labels, plain or part printed for all roll fed label printers. 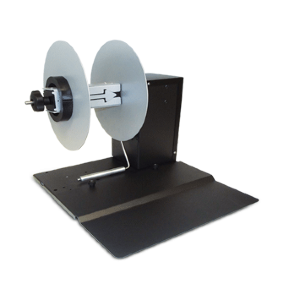 All KTEC customers benefit from free technical support. 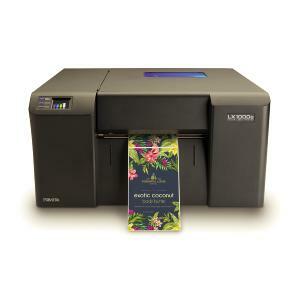 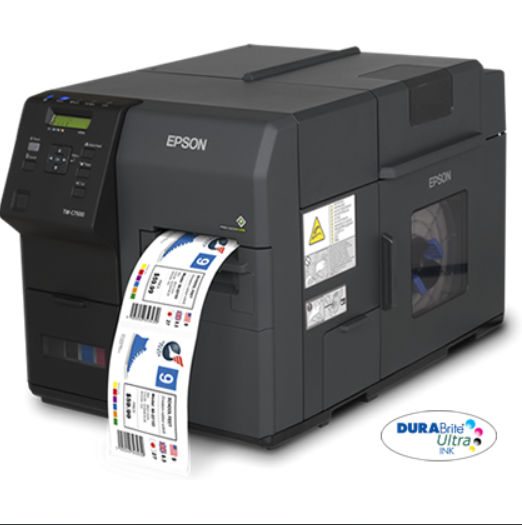 Our colour label printers give you the flexibility to print your own professional quality, full colour product labels on demand. 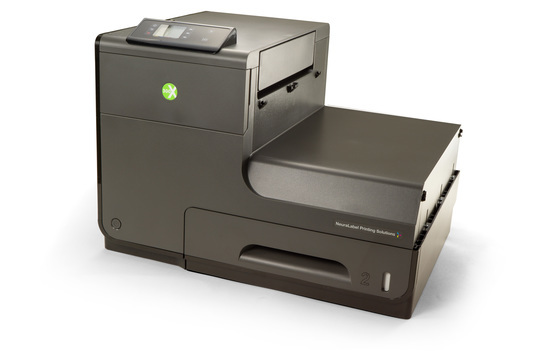 You print as few or as many labels as you require in minutes rather than days or weeks and because you will be independent from print shops you will no longer have to invest in minimum order quantity’s or setup fees. 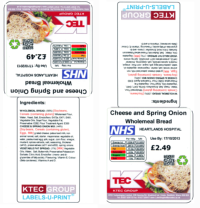 Printing your own labels gives you additional flexibility to print small batches to trial new products or personalise labels for specific customers who may like their own private brand.